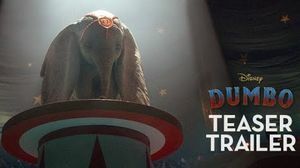 Of all the godawful things going on in this world today, the official trailer for Disney’s live-action Dumbo is not one of them. — This week, the Mouse House released the extended first look at Tim Burton's remake of 1941’s animated classic. It's safe to say 2019 will be yet another banner year for The Mouse House. 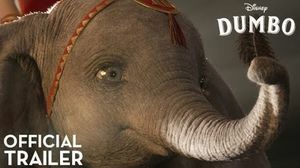 — Ahead of next year’s reworks of animated classics The Lion King and Aladdin, Disney unveiled their first look at Tim Burton's live-action adaptation of 1941's animated classic 'Dumbo'! 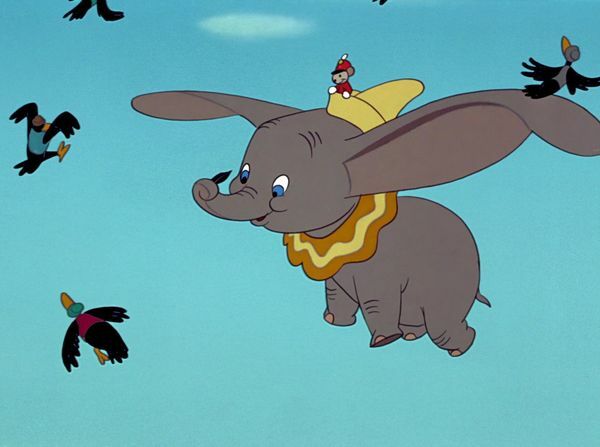 Walt Disney Studios is creating a live-action Dumbo. Tim Burton known for 'Nightmare Before Christmas' will direct. 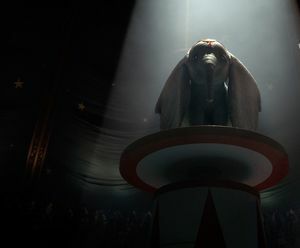 Production has started on the highly-anticipated adaption. It looks like the live-adaption of the 1941 animated film is coming along. 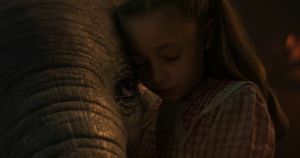 — Walt Disney Studio is aggressively moving towards the start of production. Ehren Kruger has finished his script for the upcoming adaption. 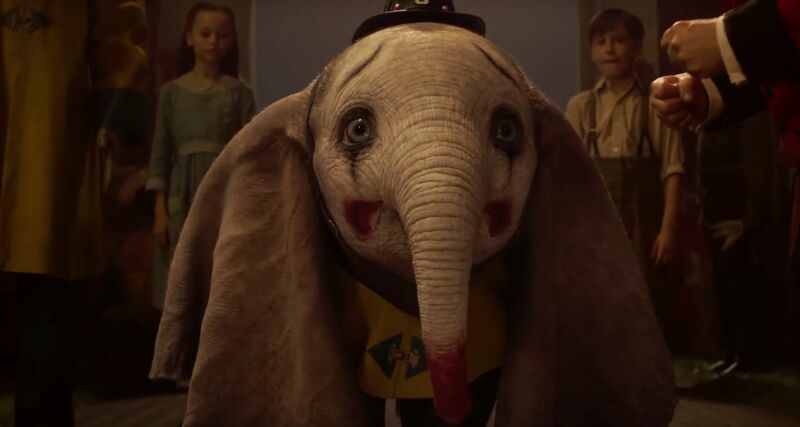 This would be a very interesting role for Will Smith, who has been playing more serious roles as of late. Also, Smith is working towards a start date with Sony Pictures on Bad Boys for Life.